Unfortunately, the calorie-rich, nutrient-poor Standard American Diet (SAD) is sorely lacking in the vitamins and fibre needed to keep your gut microbiome healthy and happy. When your good bacteria are undernourished, bad bacteria can move in and overwhelm them. This leaves fewer good guys to make mood-boosting neurotransmitters. In short, SAD can make you sad. Fermented foods have been part of traditional diets around the world for centuries. 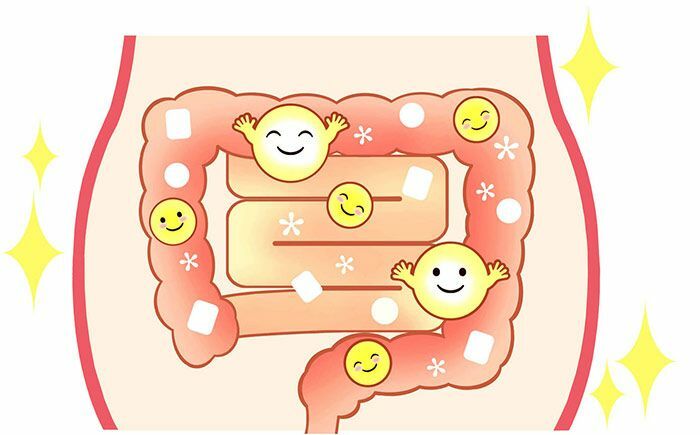 They contain probiotics that help feed the good bacteria in your gut so that they can keep churning out those neurotransmitters at maximum efficiency. There are plenty of tasty options if you’re looking to incorporate more fermented foods into your diet. 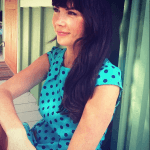 Joy McCarthy is the vibrant Holistic Nutritionist behind Joyous Health. Author of JOYOUS HEALTH: Eat & Live Well without Dieting, professional speaker, nutrition expert on Global’s Morning Show, Faculty Member at Institute of Holistic Nutrition and co-creator of Eat Well Feel Well.